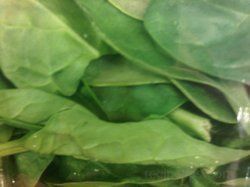 Adding spinach leaves provides a nutritious addition to any meal. 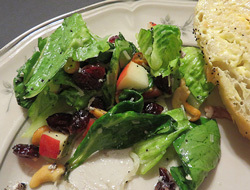 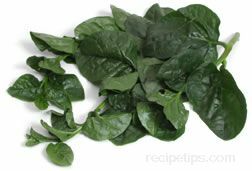 Serve them fresh by themselves or add them to salads. 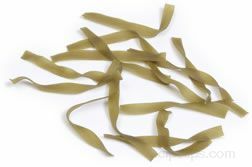 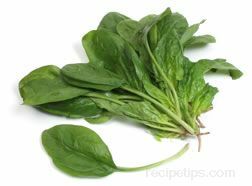 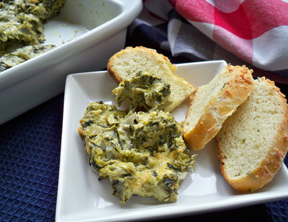 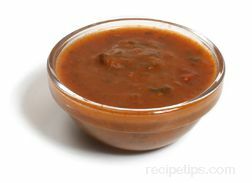 Cooked spinach leaves are a tasty addition to soups, pasta dishes, egg dishes and breads. 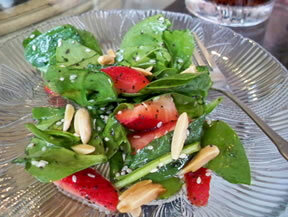 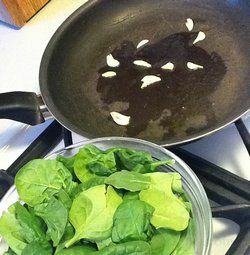 Let us provide you with tips on preparing and cooking spinach for any meal.